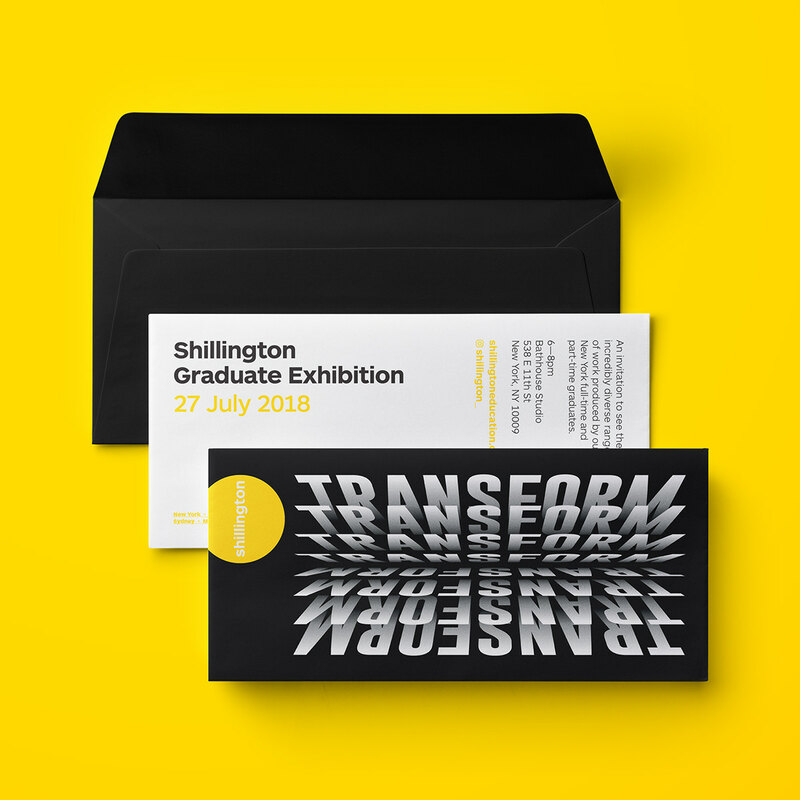 The Transform exhibition identity was developed for the Shillington School of Design Summer graduation. 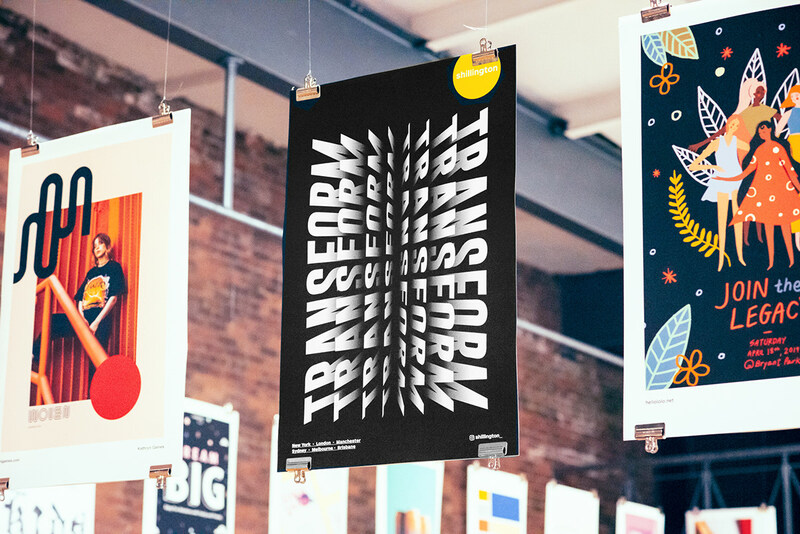 The concept of Transform was inspired by the student journey – from curious observer to passionate designer. 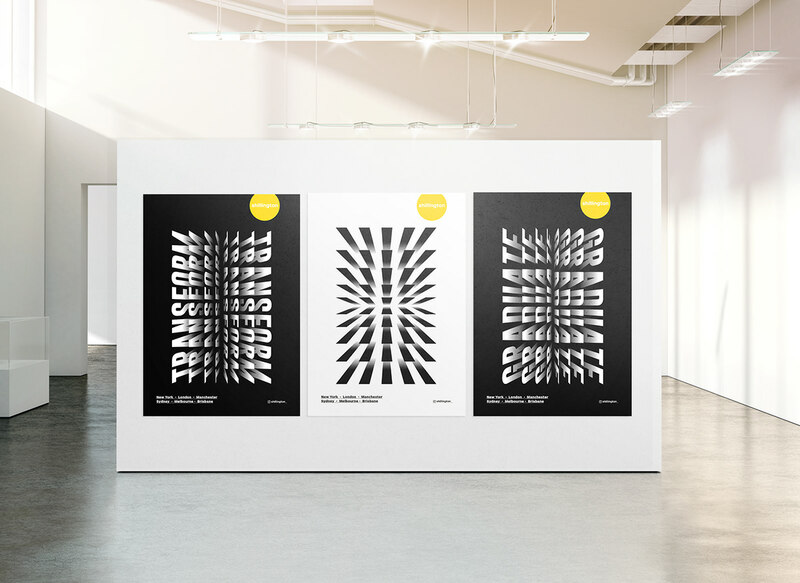 The graphics reflect the transitional stages of change in both abstract elements and typography. 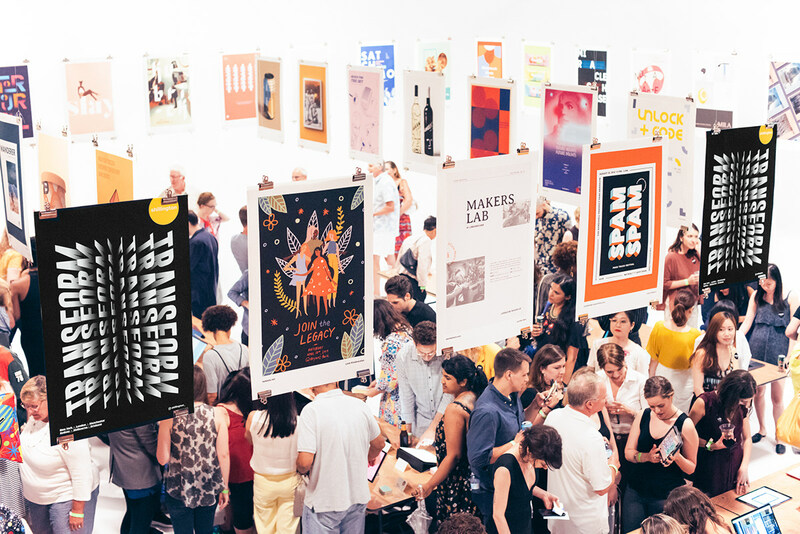 The exhibition identity was rolled out internationally in New York, London, Sydney, Manchester, Brisbane and Melbourne campuses. 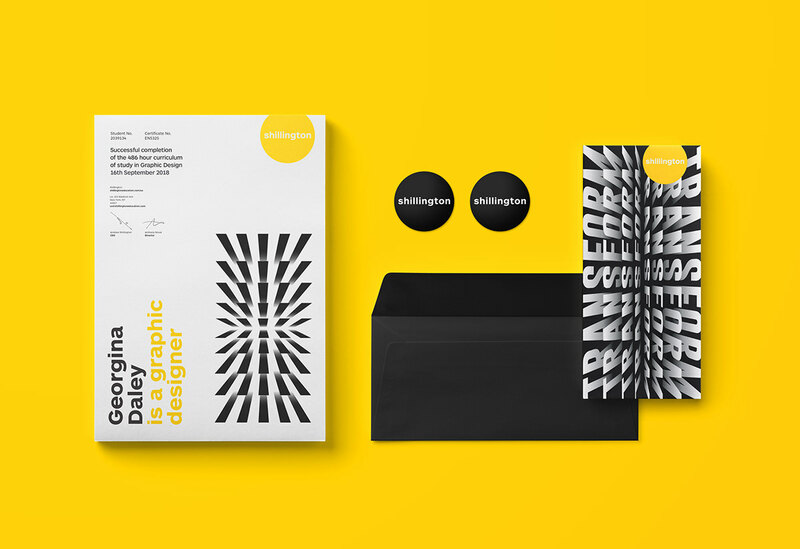 The Transform exhibition identity was developed for the Shillington School of Design Summer graduation exhibitions. The concept of "Transform" was inspired by the student journey – from curious observer to passionate designer. 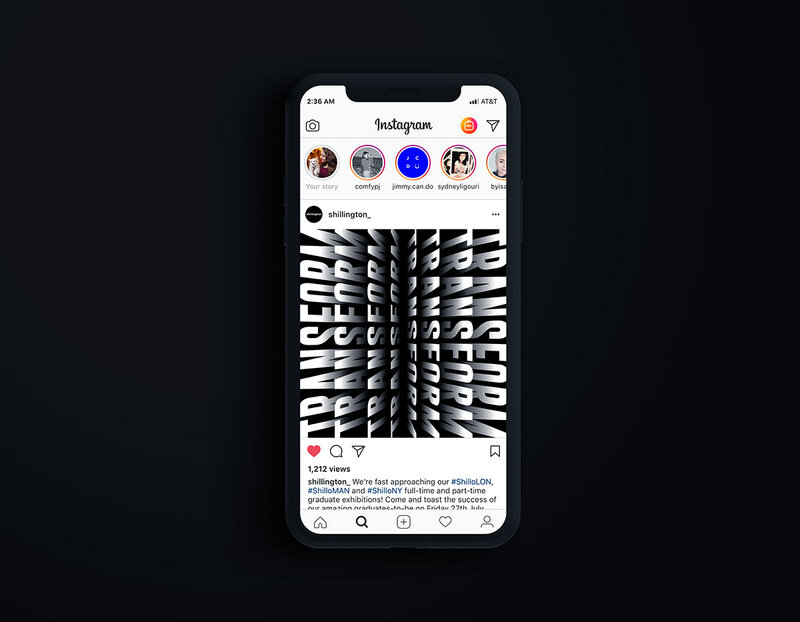 The graphics reflect the transitional stages of change in both abstract elements and typography. 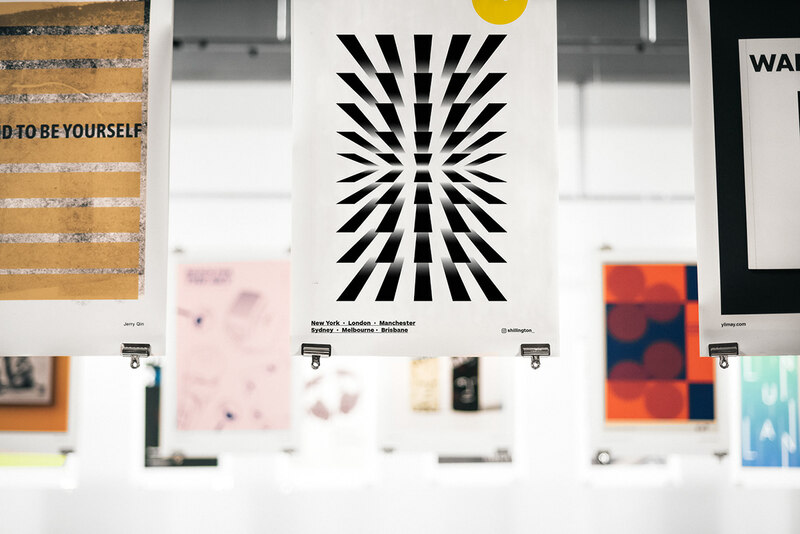 The exhibition identity was rolled out internationally in New York, London, Sydney, Manchester, Brisbane and Melbourne campuses.